Generally the further up the Haut-Médoc you go, the increasingly exciting things get in 2009. This excitement perhaps reaches its apogee in St Julien, Pauillac and St Estèphe. The four Haut-Médoc properties shown at the MW Institute tasting last November come from very different ends of the left bank and perhaps contradict this pattern slightly. Château La Lagune and Château Cantemerle border the Margaux appellation in the south, while Château Belgrave and Château de Camensac are further north and neighbour St Julien inland. All look extremely good in 2009 but Cantermerle and La Lagune are utterly brilliant. What makes 2009 such an exciting year is the phenomenal ripeness and beauty of the Cabernet Sauvignon and Cabernet Franc. Merlot is a vital constituent, and overall the most preponderant grape in Bordeaux, and on the left bank it can often be relied upon to save the day in mediocre vintages [2012, for example, would be little without it], but there’s no truly great Bordeaux vintage without great Cabernet. And great Cabernet was produced here in 2009 and 2010. Both are drought years, but 2010 was the cooler season and this ‘cool maturity’ has led to more classical, serious, structured wines. 2009, on the other hand, had a warmer growing season, [though not a tricky heatwave situation like 2003 or 1989] and this extra warmth has given greater seduction to the wines and exceptional [perhaps unsurpassed?] ripeness to the tannins. I’m a fan of Château Belgrave, a good value Bordeaux that usually delivers the goods. There is plenty of blackcurrant fruit and extract in this wine in 2009. There is sap too. It feels like it needs some time but there is plenty going on. 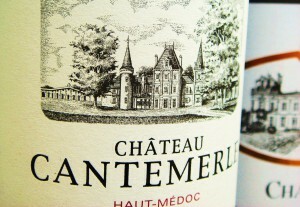 Château de Camensac is tauter and fresher by comparison and typically more vigorous. This will age well too and the extra sap and bite here is refreshing. 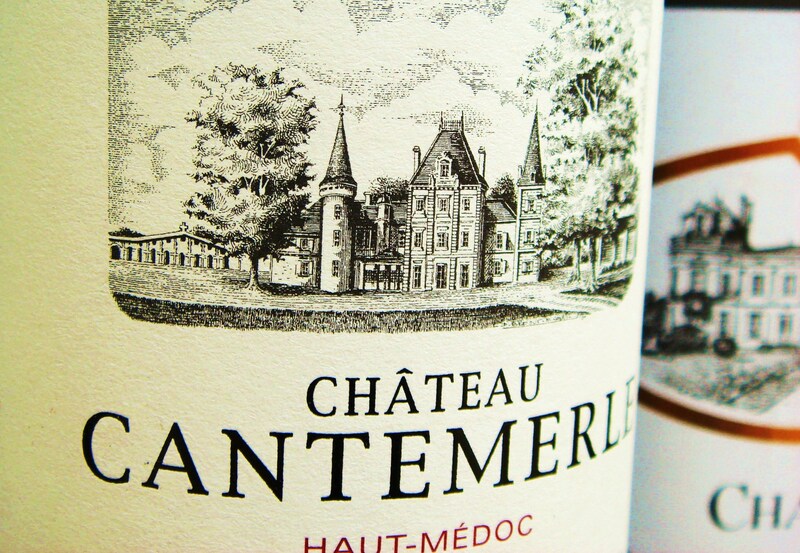 I remember tasting Château Cantemerle at the property during primeurs week in Bordeaux in 2010 [the estate held the Union des Grand Crus 2009 Haut-Médoc tastings]. It looked pretty smart then. Eighteen-months later it was an absolute beauty at the UGC London tastings. If anything the wine has filled out even further, though possibly at the expense of some of that early extravagance. Still this remains a brilliant effort. There is also plenty of Cantemerle ’09 about on merchant lists at en primeur prices. It represents very good value. Château La Lagune habitually produces sumptuous, velvety Bordeaux. Their 2009 is pretty decadent. It reminds me of the delicious 2005. La Lagune ’09 has great harmony too and despite being saturated in ripe plum and blackcurrant flavours, it is not at all ponderous but elegant and positive on the palate. This is the beauty of young Bordeaux such as this – enticing, full of flavour and yet somehow nimble on its feet. No other wine region in the world can manage this quite so well with a Cabernet blend. This delicious La Lagune ’09 epitomises this. Drinkable already, it will improve further I’m sure and no doubt last the distance. Great stuff. Below are the detailed notes on the four wines tasted at the MW Institute Claret tasting last November. The Margaux appellation is up next….